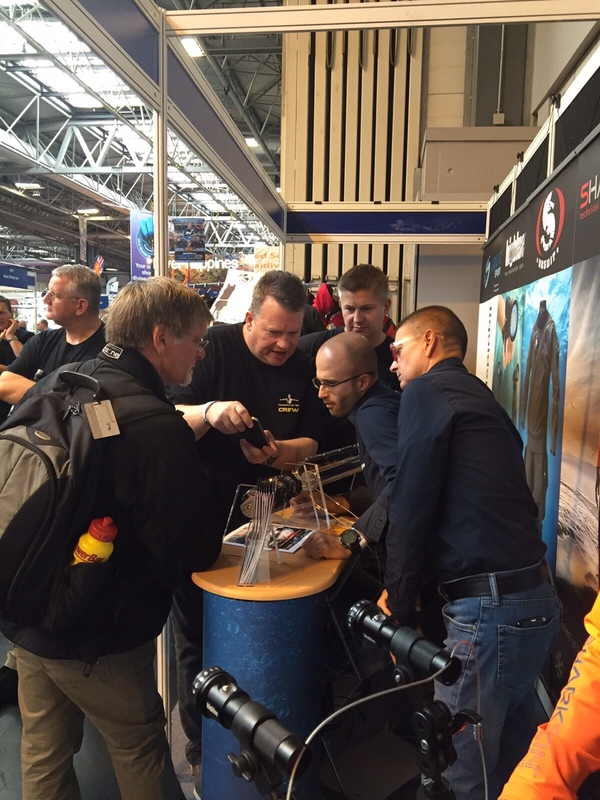 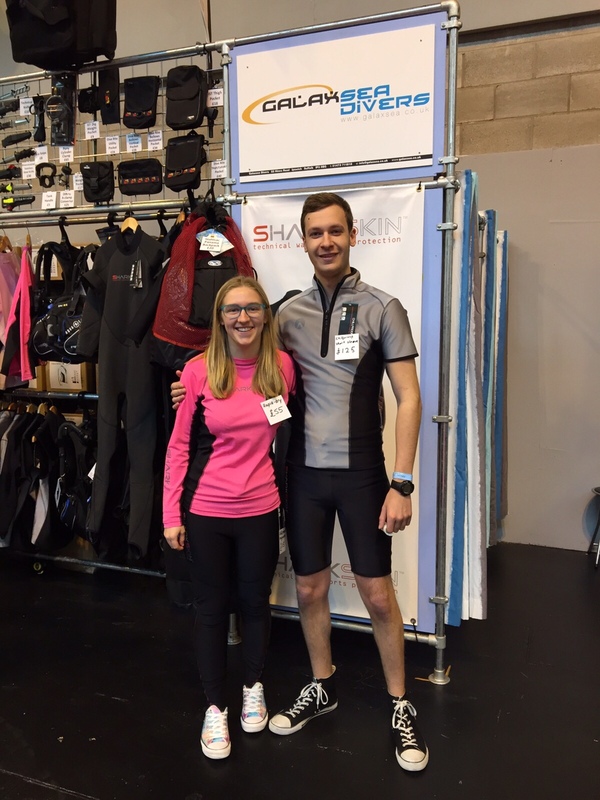 9:25 am on Saturday the 24th October visitors were queuing to enter the Birmingham Dive show 2015…..and they didn’t slow down until about 15:00 pm. 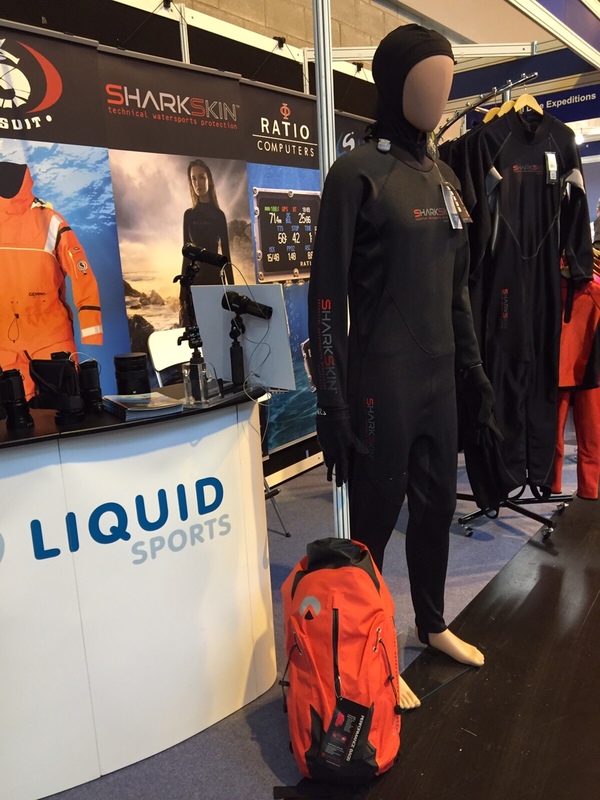 The team at Liquid Sports were super excited to be launching the new RATIO computers; The range features a 2.8” colour-screen model, as well as full matrix watch-size instruments. 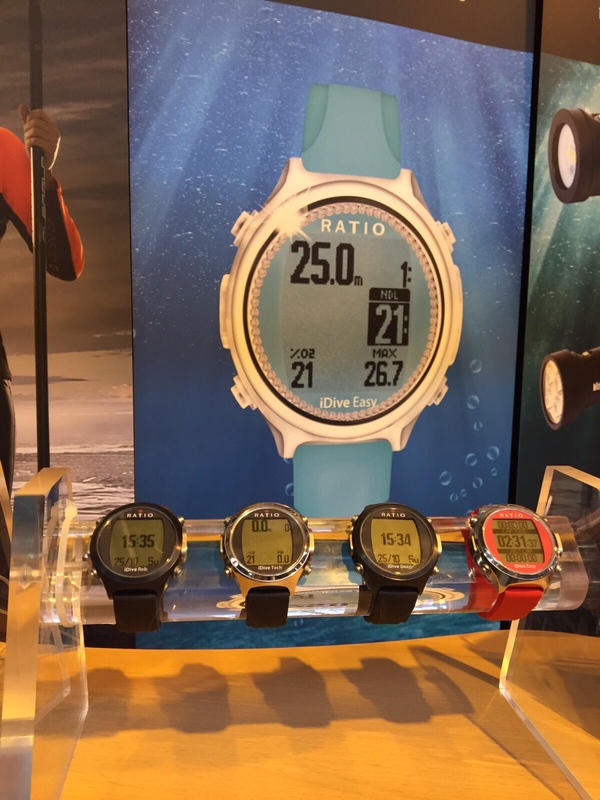 RATIO Watches were also a hit!